What do you do when, yet again, you have spent a morning chatting about how bad things are looking for the local farmers? 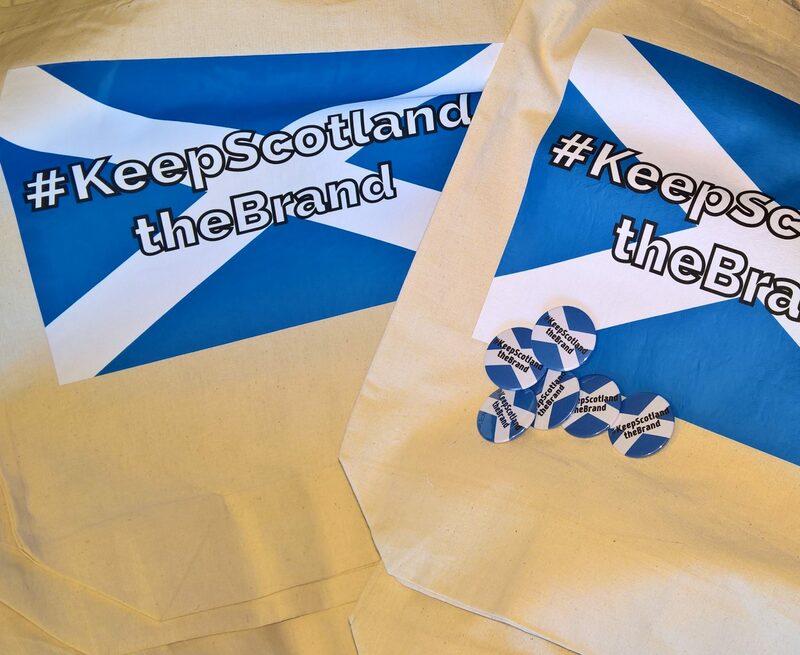 When, yet again, you are talking about the double whammy of no workers and a persistent campaign to appropriate the brand identity producers have spent decades working to develop? 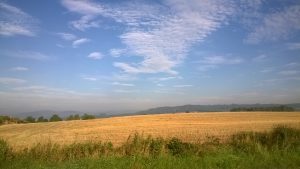 When you mull over the affect on food prices, and food poverty, in Scotland if the small farms go bust and get bought up by big conglomerates who care more about their shareholders than they do the remaining hedgerows or that tree which has stood in the middle of the field for centuries….? For us, the answer was to get busy. 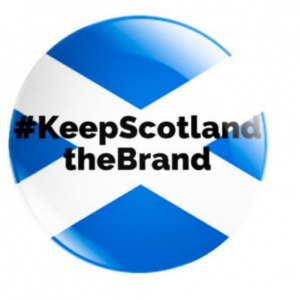 And so Keep Scotland the Brand was born. 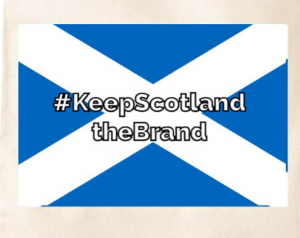 The National was the first paper to recognise what significance this issue held for Scotland.